This is the place to get all the latest information on Warren Vaché as well as recent reviews, CDs, Schedule information, Audio clips, and Photos of Mr. Vaché. Tuesday Nights at 9:30 at the Metropolitan Room continues to be one of the most satisfying musical experiences of my life. Annie Ross, recent recipient of the MAC lifetime acheivement award, is a constant marvel and inspiration. Tardo Hammer, Neal Miner, Jimmy Wormwood and myself back her up. We hope you'll come by and experience the mastery of Annie Ross first hand. 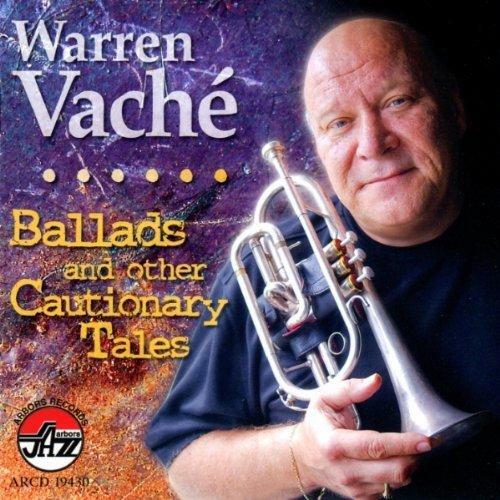 Arbors Records has released "Warren Vaché: Ballads and Other Cautionary Tales." I'm very proud of this one as I got to work with musicians I love and respect. Songs include: Ballad for Very Tired and Very Sad Lotus Eaters, In My Solitude, I See Your Face Before Me, Fools Rush In, I Have Dreamed, Autumn Serenade, Everything Happens To Me, I Only Miss Her When I Think Of Her, I'll Never Be the Same, Stairway to the Stars, I Remember You, and Don't You Know I Care. 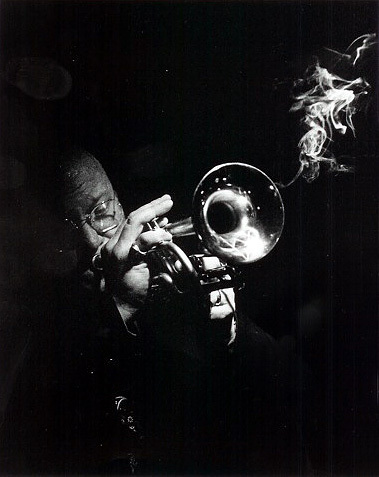 Be sure to check out the information concerning Mr. Vaché's new Instructional DVD for trumpet players of all ages and stages, " I love The Trumpet." Click here for more details.